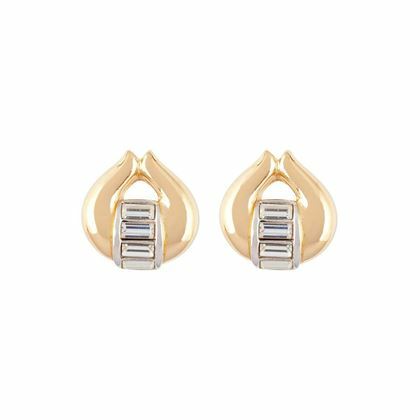 “You can always tell what kind of a person a man really thinks you are by the earrings he gives you”, were wise words from Audrey Hepburn. 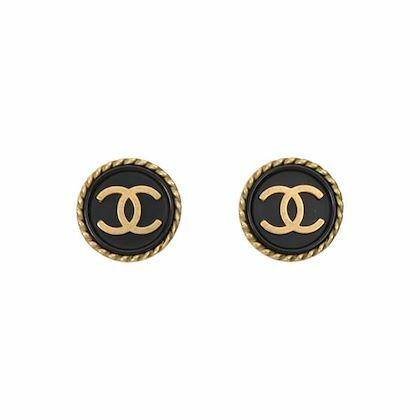 The statement perfectly translates to self-expression: put an earring on it, and instantly communicate your style and purpose – for the day, or for life. 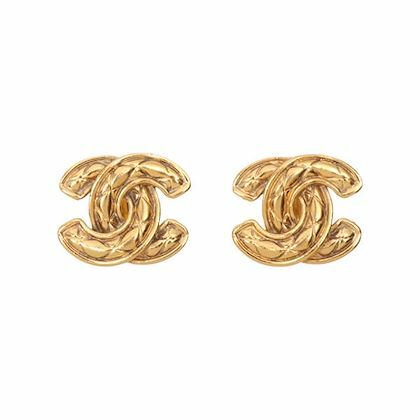 Pierced or not, earrings have reached a democratic peak and there is place for everyone to part-take in these prosperous accessory times. 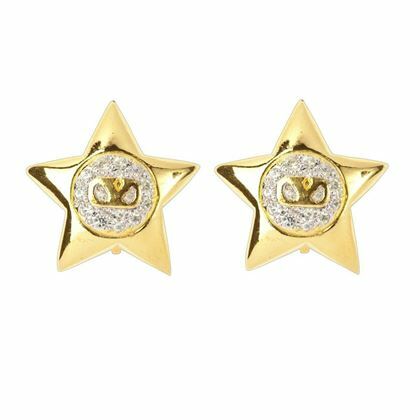 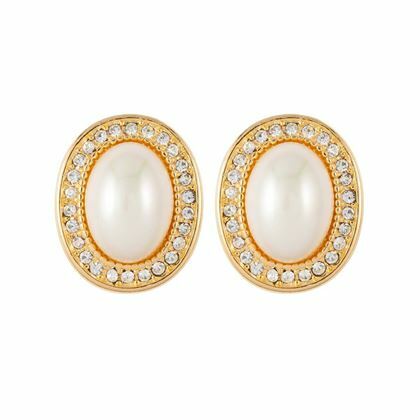 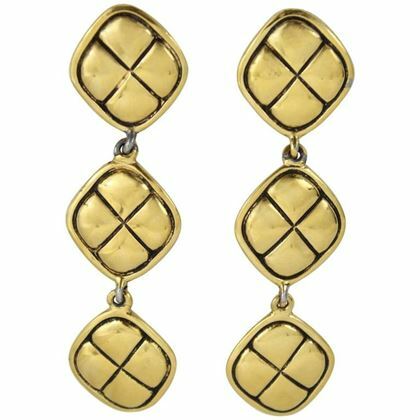 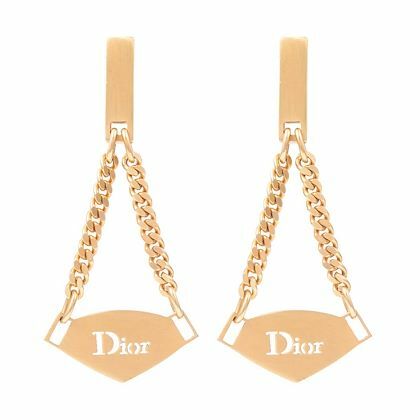 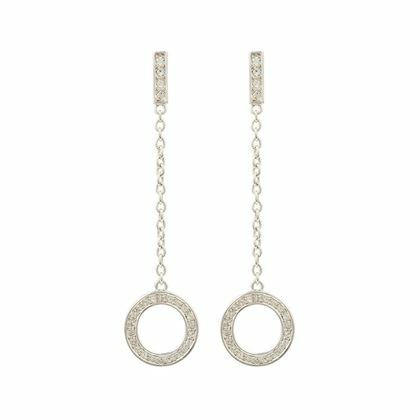 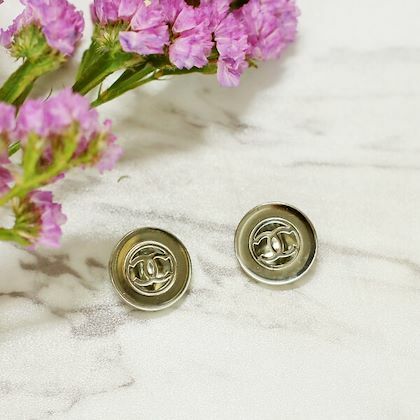 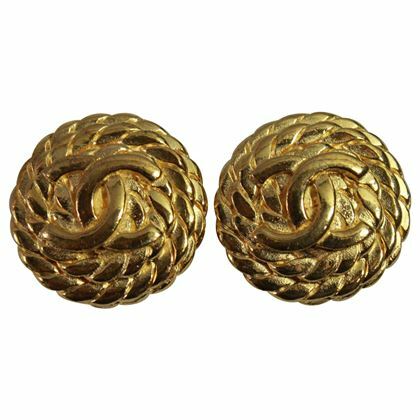 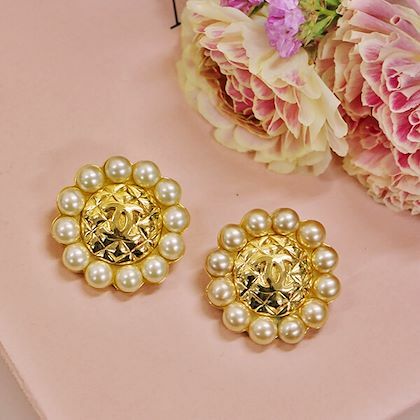 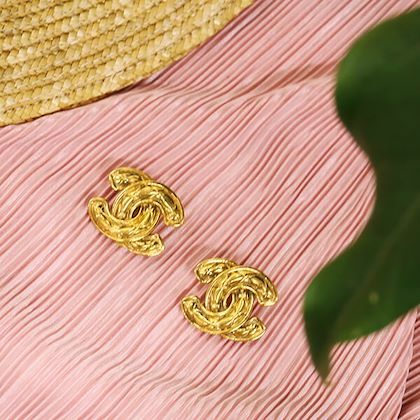 Whether you’re looking to embrace statement earrings to overtake an outfit or a subtle pair to simply add an accentuating touch, a pair of vintage earrings is probably the easiest add for an instant sartorial lift. 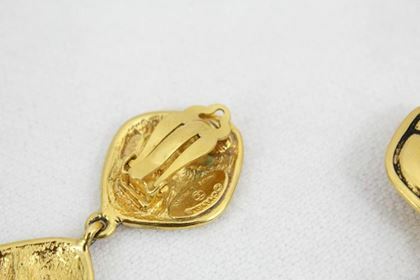 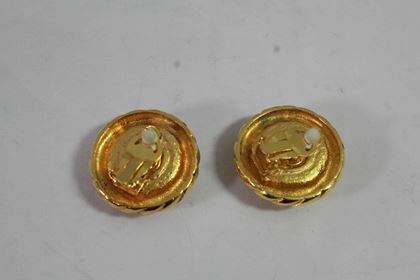 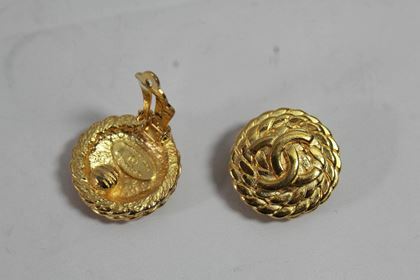 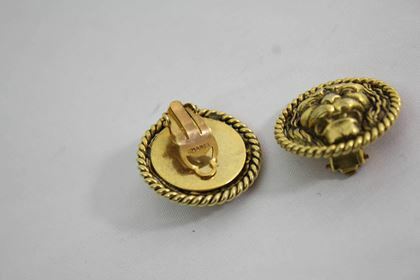 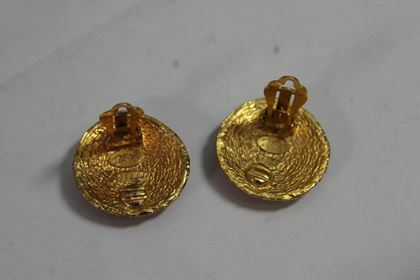 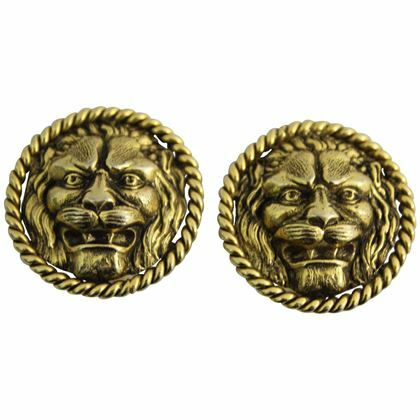 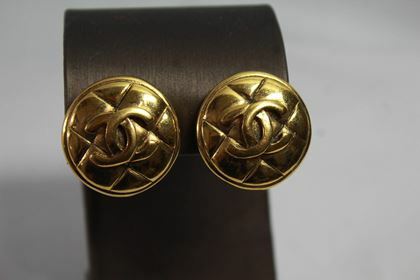 Whereas clip-ons date back to the Victorians, ear piercings can be traced back to ancient times – mummified bodies with pierced ears have been unveiled, and biblical writings discuss people of status and authority embellishing their earlobes with bling.In the past century, designers and jewellers have tirelessly imagined and reimagined earring design and the result has elevated endless ensembles for men and women since. 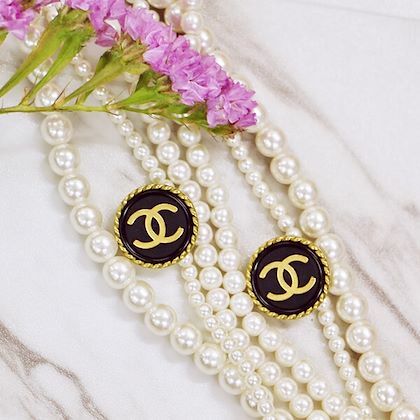 From the three-dimensional Art Deco designs of the 1920s to the colourful ugly-chic lucite styles emerging a decade later, through to the statement earring spirit of the 1980s and 1990s’ logo-mania, its evolution has been as diverse as sartorially savvy. 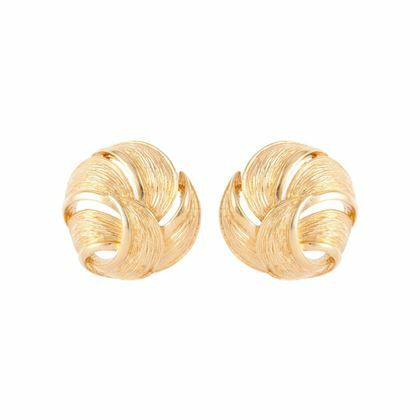 With no signs of slowing down, later years have seen an upswing for minimal, barely-there earrings relying on elegant, intricate designs, often with several complementary pieces influenced by the stripped-back Scandinavian aesthetic. 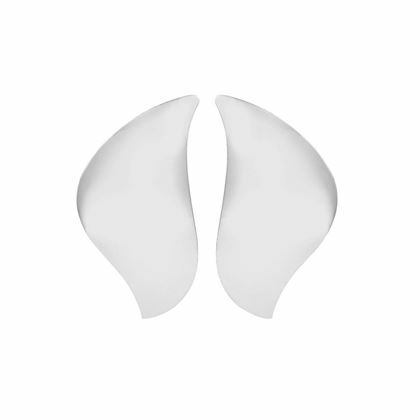 OfV says: A body part which offer multiple piercing opportunity, consider your ears a blank canvas open for an endless array of prospective embellishments. 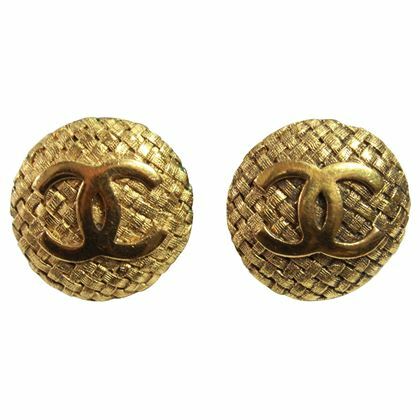 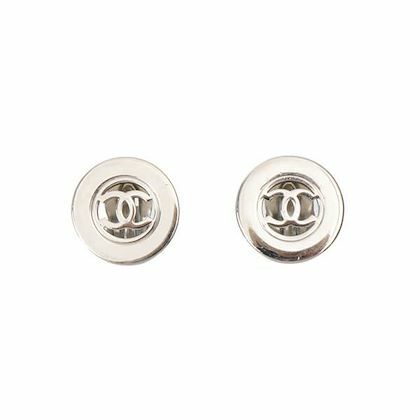 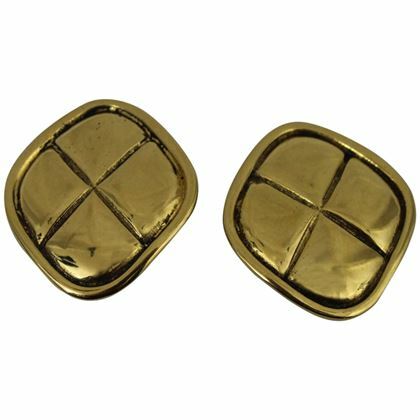 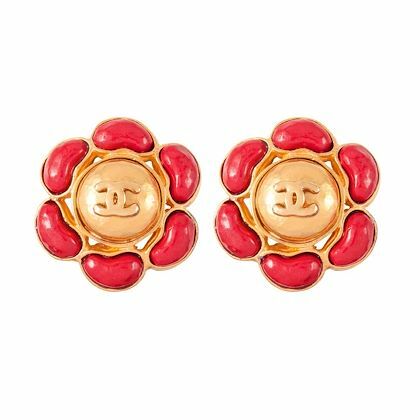 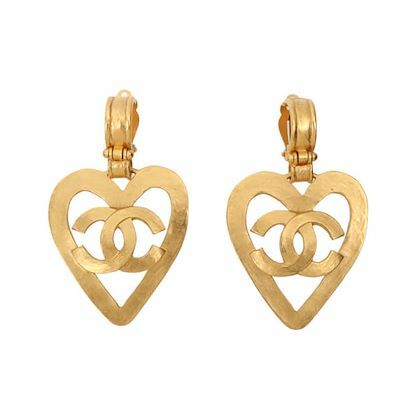 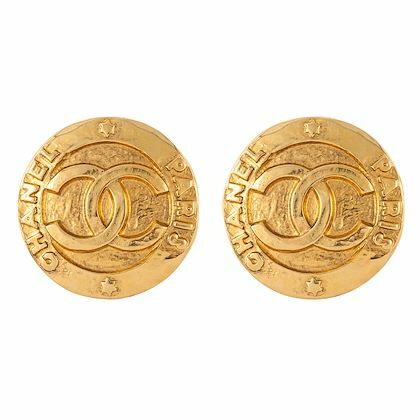 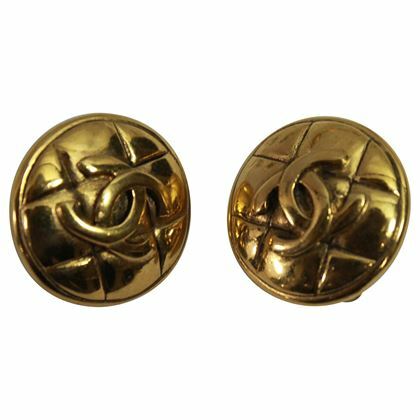 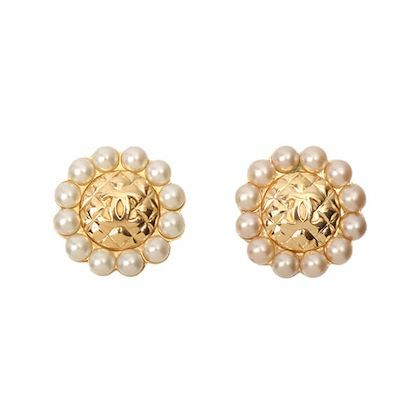 With a special penchant for Chanel’s monogram embossed clip earring designs in their various shapes and forms (the ultimate subtle take on logo-mania! 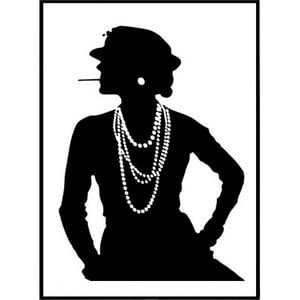 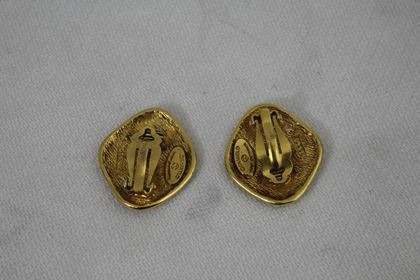 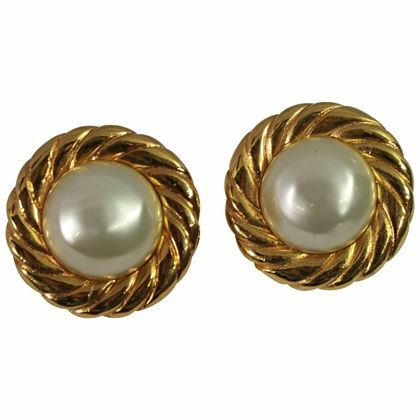 ), at Open for Vintage we host an alluring selection of vintage earrings to indulge in. 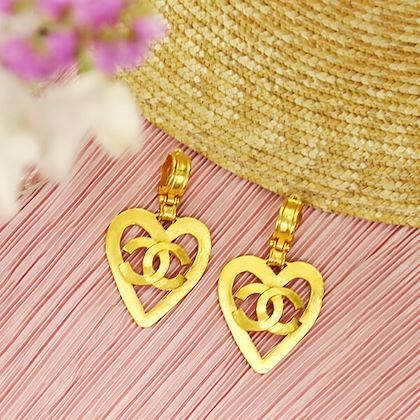 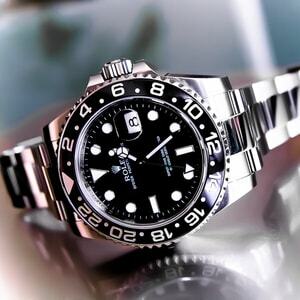 Let your imagination take the lead and explore the endless styling opportunities courtesy of Swarovski crystals; the playful appeal of a rare, pop colour or novelty shaped Hermès, Yves Saint Laurent or Christian Dior fashion earring; or the historic but ever so relevant style of antique Art Nouveau or Edwardian gold ear bling. 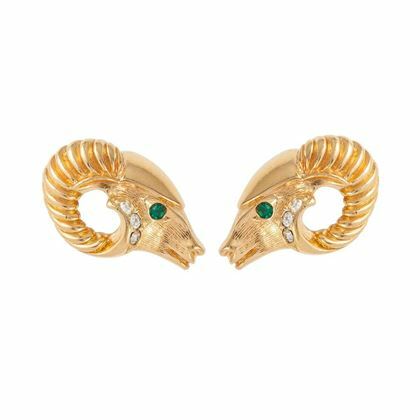 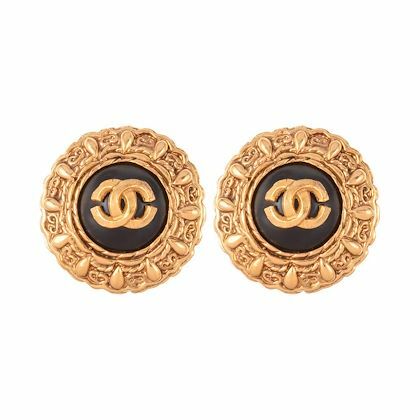 Vintage earrings are as unique as they are endearing and eye-catching – find a pair for every mood and occasion from our curators’ hand-picked selection below.